My husband and I met a really awesome family a few years back. Though all of the kids are grown and now have kids of their own, this family still lives on a huge amount of acreage together. 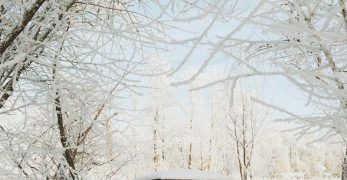 Plus, each individual family has their own slice of the homesteading pie to sustain the family as a whole. It is a really neat thing to witness. But these people are so special to us because they taught us a ton about bees. 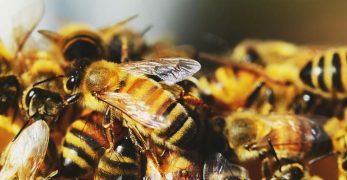 They are actually the family that encouraged us to begin raising honeybees. 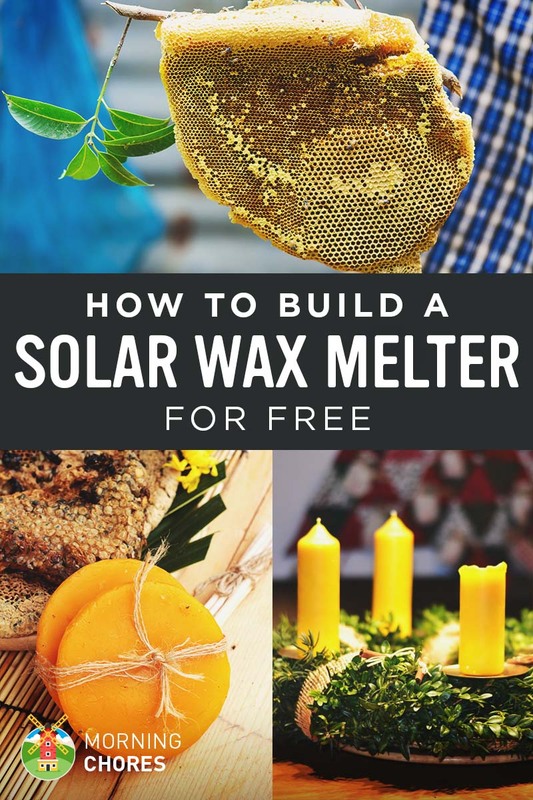 So this past summer when my husband came to me with the idea of building a solar wax melter to help this family melt their beeswax, I was totally enthused about it. Which brings us to where we are. I’m going to share with you how to build your own solar wax melter for virtually no money. 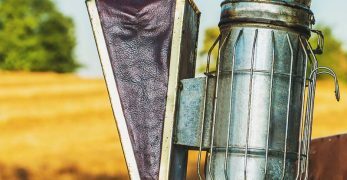 What is a Solar Wax Melter? 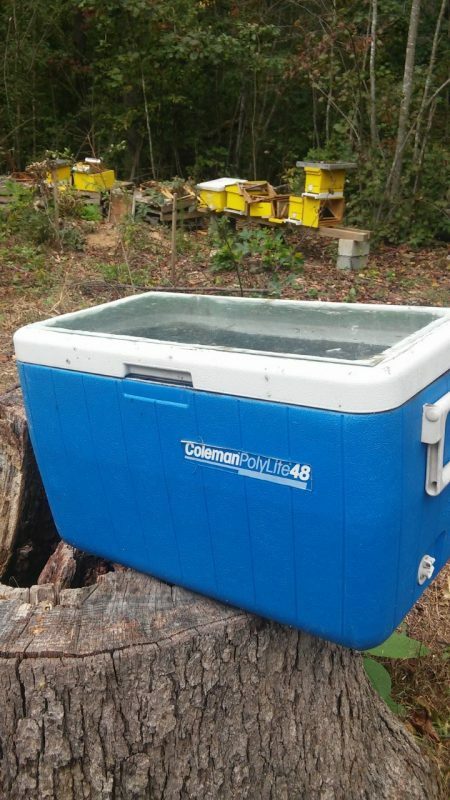 If you are new to beekeeping or maybe you don’t keep bees at all, then you may have never heard of a solar wax melter. Well, the name kind of gives it away. It is basically a box with a see-through lid that allows sunlight to get inside the box and heat the wax that has been placed inside the box. Beeswax is like any other wax. When it is heated, it will melt. Once it is melted, it can be used for any number of projects. 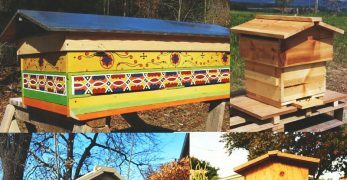 Also, don’t let this project deter you if you don’t keep bees. 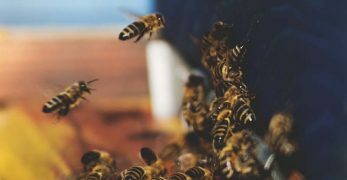 You can actually buy beeswax from a local beekeeper, or you can purchase it online to melt it down and use any way you choose. Why Do I Need a Solar Wax Melter? 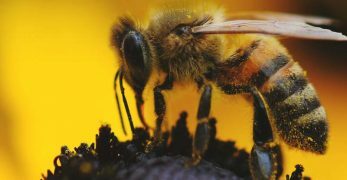 When you raise bees, you get beeswax. Which means you can perform a lot of different projects with this beeswax. 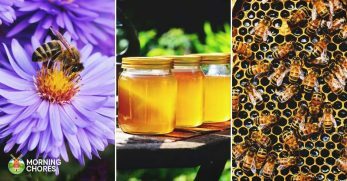 I will share some recipes later with you in this post to help you utilize the beeswax more specifically, but for now, I’ll give you a general overview. 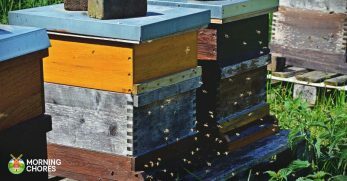 With beeswax, you can make your own foundation for your hives. 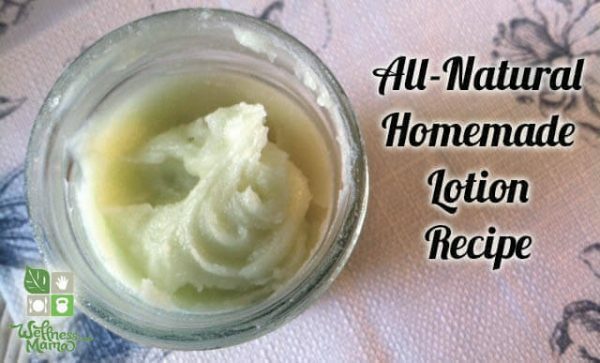 You can also make beauty products. It is also great for making candles too. 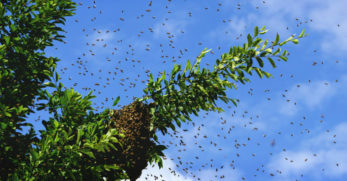 So as you can tell, there are many things to do with this lovely gift that your honey bees leave for you. Now, you just need a way to melt it down. And what better way to accomplish this than with the energy free solar wax melter. Which leads us onto how to make our own. I have included links to the materials in case you needed to know exactly what you were looking for. Or if you wanted the ease of ordering these items online. 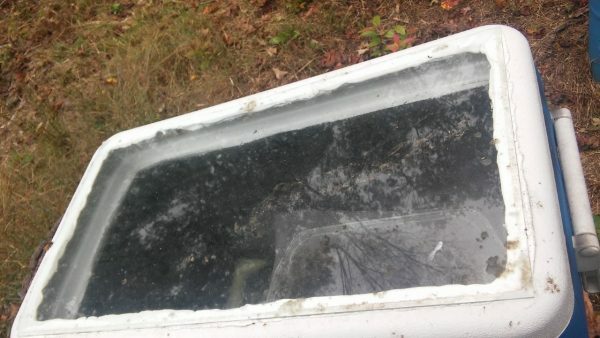 You will need to begin by locating an old cooler. You can buy one (new or used.) We actually had quite a few old coolers on hand. We were so fortunate to land all of these coolers because my husband is one that if he sees something someone has set out to the curb as garbage, but he has a use for, he’ll stop and pick it up. Which, I give him serious credit for because he has saved us a lot of money on projects like this one. So if you happen to know someone who is throwing out old coolers, or if you see one at the curb on trash day, stop and pick it up. It will cut your costs dramatically with this project. Next, you will need to locate clear adhesive. I shared a link as to where you can buy clear adhesive online. However, we already had this on hand as well. But if you want to see what you could use around your home, I’d go with something like Gorilla Glue, Super Glue, or any other kind of strong adhesive. Finally, you’ll need to locate some plexiglass. We actually had a friend that had an old racecar windshield just sitting around his property that his wife wanted him to get rid of. So my husband took it off of his hands. He made a great hay feeder for our goats using part of it. Then we used the remainder for this solar wax melter project. However, if you have to buy it, it isn’t super expensive. But finding some second hand (and free!) will cut costs on this project as well. When you locate the cooler that you want to use, you will need to cut a hole in the lid. You will basically go around the inside of the lid so you have a rectangular hole in the lid. Also, don’t worry about how smooth the cut is. You won’t have to stick your hand through it. You just need the hole there so the sunlight can get into the cooler for the melting process. Once you have the hole cut in the top of the cooler, you’ll want to cut the plexiglass down to size. We had a glass cutter that we had purchased for our bathroom remodel. So if you don’t have one, the good news is that they are inexpensive and can be purchased here. After you get the plexiglass cut to the correct size, you’ll want to use the adhesive and glue it to the top of the cooler directly over the hole. Then let the adhesive dry before use. Your solar wax melter is now intact and the adhesive has dried. What next? Well, you will need to find a sunny location on your property. You want something that will be easy to access so you’ll actually use your wax melter, but also a place that gets ample amount of sunlight. Then you’ll put a liner in your solar wax melter so wax won’t get stuck to the bottom of the cooler. We use disposable tin pans. Once the tin pan is in the bottom of the cooler, place the piece of wire mesh over the tin plan so that the mesh is larger in the width than the pan. 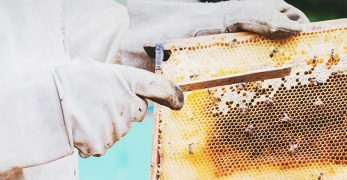 After this, you’ll place your purchased beeswax or the beeswax (that will probably be mixed with honey) from your hives on a piece of cheesecloth on top of this wire filter. Then walk away. As you return you may see that your honey and wax have separated and that is a good thing. You’ll just need to scrape the wax off, and you can still use the honey for cooking though it was intermixed with the wax. You can go back and check your wax every day to see if it melted. The melting time will vary depending upon the amount of sunlight that your wax melter gets. Also, the melting time will vary depending upon how much wax you placed inside the wax melter. So just keep all of those variables in mind when melting your beeswax. And that is all there is to creating and utilizing your very own solar wax melter. Plus, if you (like me) have these materials on hand then you can build it for free! But even if you have to purchase a few of the items, this project should cost you very little and requires very little time to make it. How Do I Use Melted Beeswax? 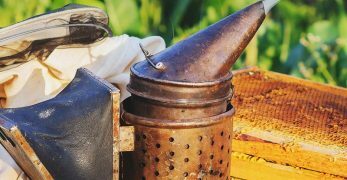 Now that you know where to find beeswax and how to build a solar wax melter, I want to give you a few recipes to help you get started utilizing the beeswax. This may be one of those things that make you go “hmmm” but stay with me. Are you trying to get rid of items in your home that you can’t make or reuse? Well, if so, then now that you have this recipe you can kiss plastic wrap good-bye! 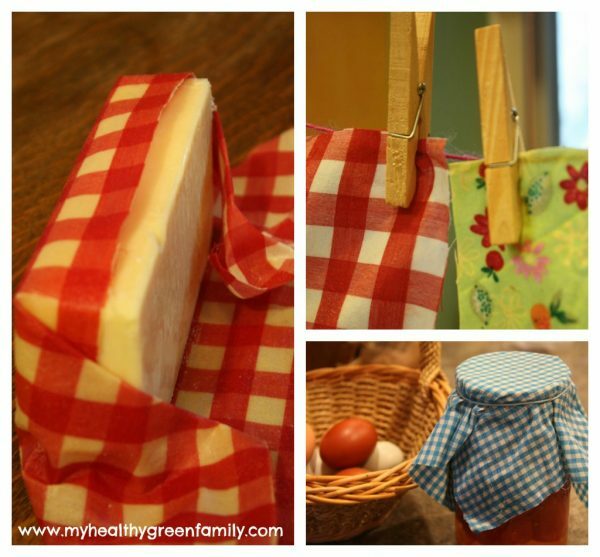 So this post will walk you through how to take old bedsheets and beeswax and turn them into a useful item that will help preserve your food after you’ve opened a canning jar for use. 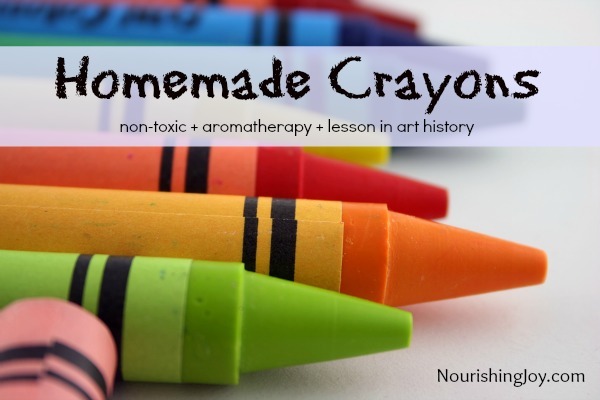 Do you ever worry about those crayons that your children inevitably stick in their mouths and up their noses? Nope, your kids aren’t the only ones that do that! Mine do too! And yes, I find myself worrying about exactly what they are shoving into their little mouths. Well, thanks to this recipe, I don’t have to worry about that anymore. Now, I’ll know it is just beeswax. 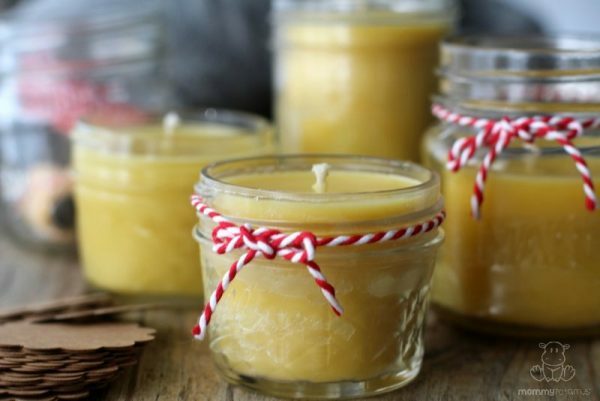 Beeswax candles are awesome! They can be made into any scent that you like. Plus, they are all natural so no more worrying about what you are inhaling when you burn them. But the best news is that they are very frugal to make. And they make wonderful presents as well. 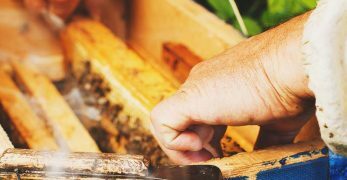 So why not give them a try and put your beeswax to good use? Beeswax and body lotion? Do they go together? Well, actually they do. Beeswax is what makes lotion thick. So who knew that you could rub this wonderful, natural substance on your skin and be treating your largest organ with a lot of care. This recipe is great because it can be made into a bunch of different variations. However, the main recipe itself only has 3 very simple, easy ingredients. Check it out. 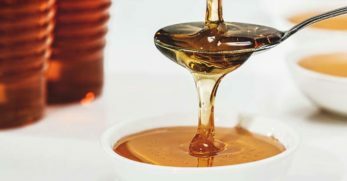 Honey is an amazing item to add to your homemade soaps. Well, now you can take it one step further when making this soap recipe. Instead of just adding the honey, you can add the beeswax too. Beeswax has many health benefits. So you might as well take advantage of them any way you can by including it in as many everyday items as you can. 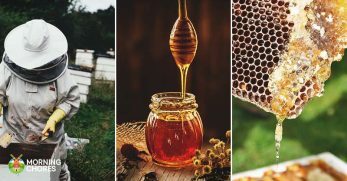 Well, I hope you have learned something new today, whether it be how to build your own solar wax melter or a new use for the beeswax you’ve melted. Either way, I’d love to hear your thoughts. Tell me, what is your favorite use for beeswax? And do you have a solar wax melter design you’d like to share with others?